A vaporizer (also called a vape) is a device that heats up your cannabis to the point where its medicinal components are released and available to be inhaled but before the point of burning or combustion. This eliminates up to 96% of the carcinogens associated with smoking. Most vape pens and cartridges sold by state licensed dispensaries in Florida and are labeled according to the genus of the strains from which the oil cartridges are extracted (Indica, Sativa, Hybrid) as well as the Cannabinoid content (THC dominant, CBD dominant or Balanced). Vaporizing is the quickest way to feel the effects of medical marijuana. It is also more discreet and in most cases, the most economical form of delivery. Dispensaries throughout the state of Florida offer pre-loaded disposable vape pens as well as separate cartridges which are sold on their own and fit most standard vapes. The concentrated product in a vape is generally much more potent than in a sublingual or capsule. This means that the effects of vaping are stronger in lesser amounts on average than a sublingual or capsule. 2. How do I vape? When using a preloaded vape pen, you will simply need to hold down a button that heats the oil cartridge and inhale. 3. How much medical marijuana is in each vape? Each vape pen contains approximately 250 mg of medical cannabis oil. A standard measurement says that each draw off a vape is about .55mg which equals approximately 100 draws depending on the length of each draw as well as the strength of the draw. The battery life of the pen is 300 draws. 4. How do I dispose of my vape pen? When finished with the vape pen, you can dispose of it. Currently, several dispensaries are working on developing pick up systems for the vape pens in order to be more environmentally friendly. Please ask your dispensary directly if they have a pick-up/recycling program for used vape pens. 5. How much do Vape pens cost? 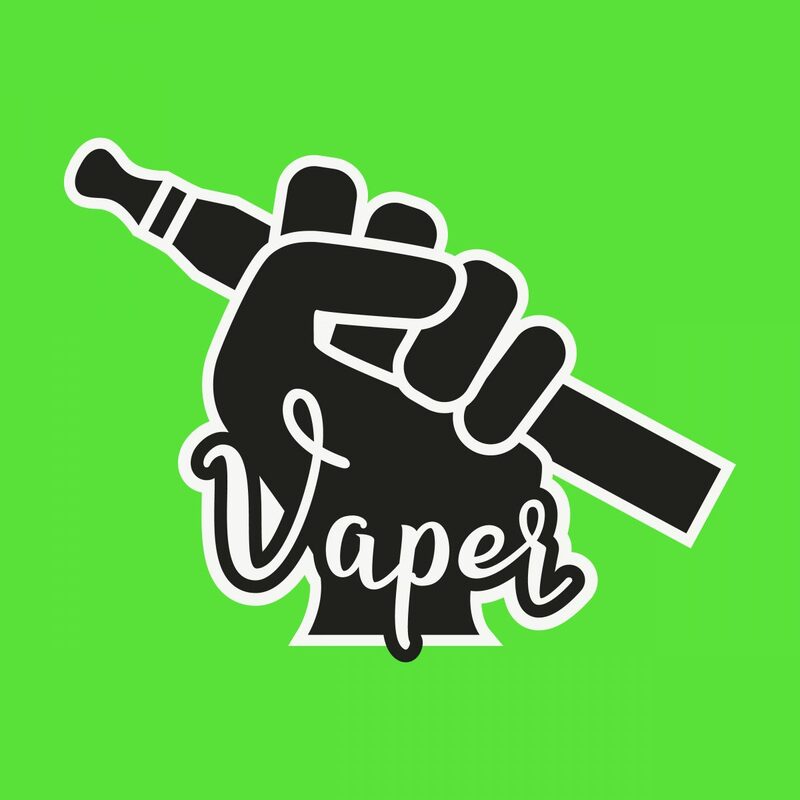 Depending on the genus (Sativa, Indica, Hybrid) and type of Vape pen cartridge (THC dominant, CBD dominant, Balanced) prices for a single vape pen will cost between $25-$40 per pen.